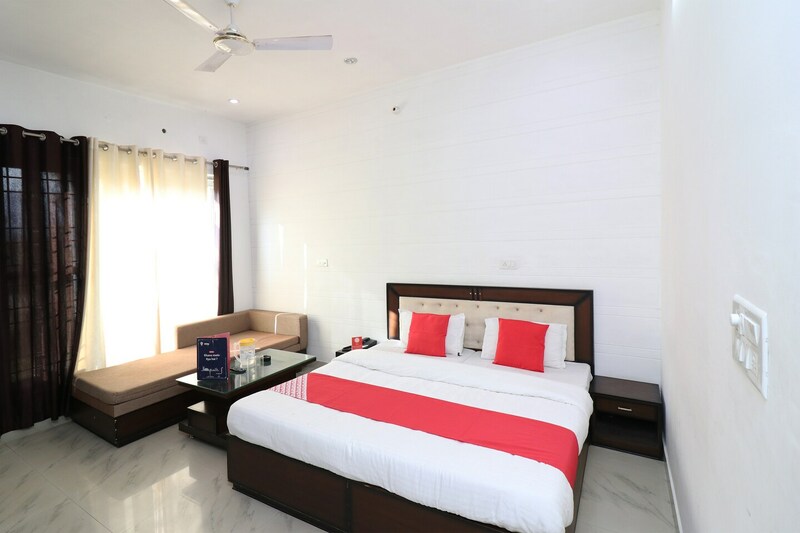 Hotel Akash Ganga combines contemporary style with spacious rooms and a convenient location to offer guests a relaxing and refreshing experience while in Uttarkashi. The rooms are designed in light tones with dark wooden furnishings and accents. The curtains are long and flowing, alternating in shades complementary to the decor of the room. Plenty of natural light comes into the rooms, lending a positive and brightening atmosphere. The hotel offers a common seating and dining area, power backup and CCTV camera security. Hotel Akash Ganga has a parking facility available where guests can conveniently store their private vehicles during their visit.